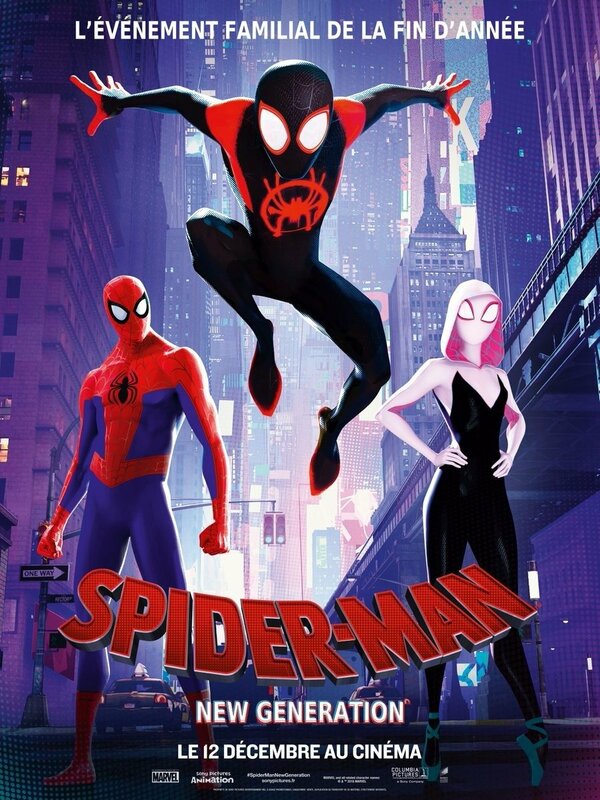 Sony Pictures Entertainment has released a brand new international poster for their forthcoming animated film Spider-Man: Into the Spider-Verse, featuring Miles Morales and Peter Parker’s own versions of the friendly neighborhood hero along with Hailee Steinfeld’s Spider-Gwen. The animated feature will be swinging into theaters on December 14. Check out the full poster below (via IMP Awards). 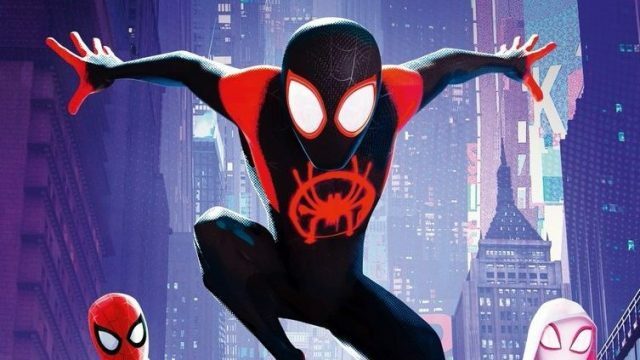 The post International Poster for Spider-Man: Into the Spider-Verse Released appeared first on ComingSoon.net.